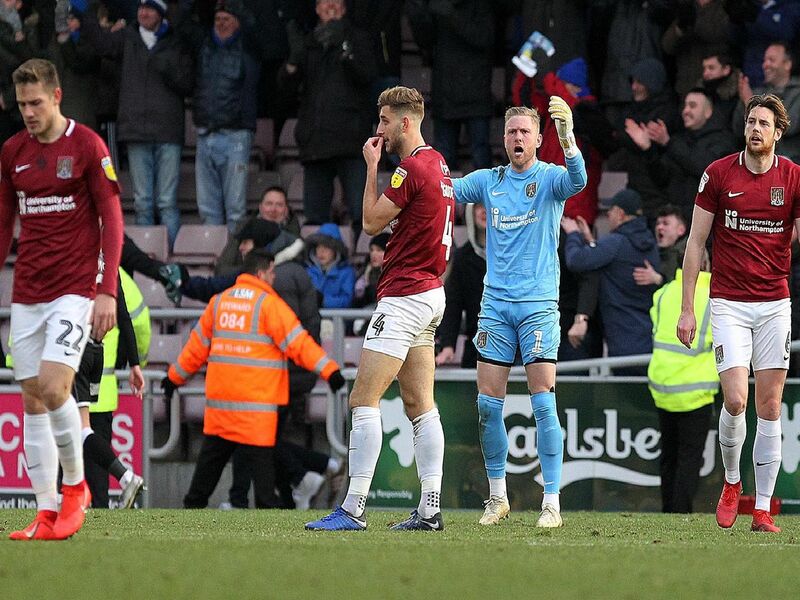 Cobblers suffered their heaviest home defeat of the season when they were beaten 4-0 by Colchester United on Saturday. But who struggled most? Find out with James Heneghan's player ratings - scroll down and flick through our gallery to see how each player performed.